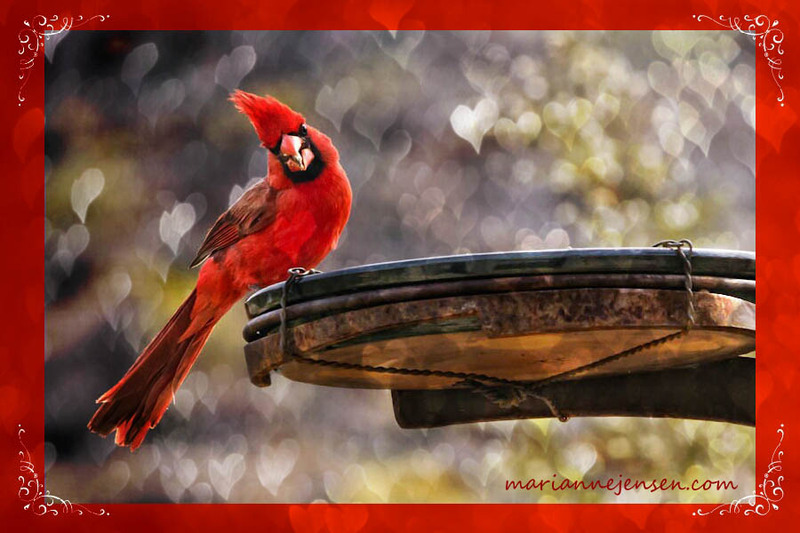 What a treat to have Cardinals visiting my feeder every morning! They also nest on my property every year and sometimes I’m lucky to see fledglings. So incredibly cute! Good to see this come through on my blog reader! 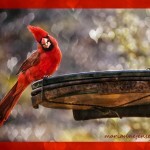 Very cute, and the perfect use of Lens Baby bokeh…Happy Valentine’s Day!